A consummate entertainer, Patrick is best known for playing key/bass accompanied by any sized ensemble. Whether appearing as a soloist or leading a duo, trio, quartet — or even big band — his performance is equally powerful and sincere. 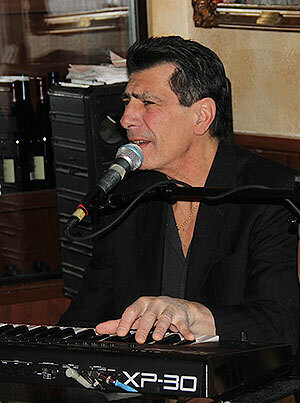 Patrick’s repertoire covers the full range of jazz genres plus original compositions. He makes every tune his own with his trademark vocal styling and unique interpretation. Fans and fellow musicians love Patrick for his extraordinary generosity both on stage and in the studio; Patrick gets inside the music and takes everybody with him.